The UCL CREST centre is offering up to three fully funded PhD studentships in the general area of Search Based Software Engineering ( SBSE). The studentships will be on the European Research Council (ERC) Advanced fellowship grant EPIC (Evolving Program Improvement Collaborators) project, held by Mark Harman. The key idea is that evolutionary computation can evolve software improvement collaborators; automated tools that offer specifically-evolved, explained and experimentally-justified advice on software improvements that optimise operational performance, while maintaining and/or extending functionality. This "Epi-Collaborator" will make suggestions, including transplantation of code from a donor system to a host, grafting of entirely new features grown (evolved) by the Epi-Collaborator, and identification and optimisation of tuneable deep parameters. A key feature (and an important scientific and technical challenge for the project) is that these suggestions need to be backed by automatically-constructed quantitative evidence that justifies, explains and documents improvements. EPIC thereby aims to introduce a new way of developing software, as a collaboration between human and machine, integrated into typically continuous integration code review repo frameworks. Rather than seeking to replace human intelligence with artificial intelligence, EPIC thus seeks to understand and exploit the complementary strengths of each: humans' domain and contextual insights and machines' ability to intelligently search large search spaces. 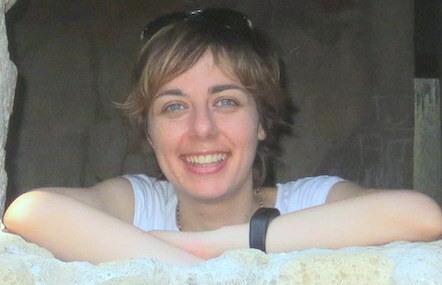 The EPIC project and these studentships are funded by the award of an ERC Advanced Grant to Mark Harman, who will supervise the students together with Dr. Federica Sarro (http://www0.cs.ucl.ac.uk/staff/F.Sarro/), Associate Professor at UCL. © 2017 Semantic Werks. Powered by Jekyll & Minimal Mistakes.